Spain is a bright, vibrant and exciting place to visit. Steeped in culture and with a wealth of history to discover Spain is the perfect destination for a European vacation. I've compiled a list of the top cities in Spain that you must visit. Whether you are looking to explore on a slow and steady full immersion excursion. Or whether you just have 10 days in Spain there are a whole host of places to explore. Travel in Spain is very easy. All the major cities and towns are connected by rail and even many of the smaller villages are too. Looking for the Cheapest Flights to Spain? You will Find Them Below! 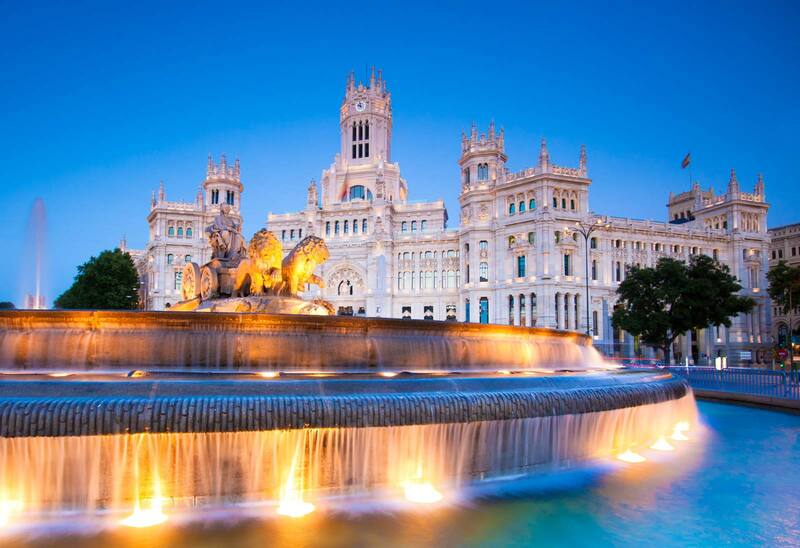 The Spanish capital city of Madrid is a great destination for a European vacation or a short weekend mini-break. The nightlife in Barcelona is fantastic and don't forget the works of Gaudi. Travellers who wish to explore as much of Spain as they possibly can, may want to hire a car for the duration of their stay. Provided you are over the age of 21 and have a driving license then hiring a car is hassle-free and can work out cheaper than train travel in the long run. If you chose to hire a car, it can easily be arranged for the hire company to bring your car to the airport to meet you so you can hit the ground running…or rather, driving! Remember to check whether your car needs diesel or petrol or else you’ll have a nightmare on your hands! Bus travel is also a great option in Spain. For example, a bus from Madrid to Granada takes just four short hours and runs two or three times daily, more frequently in the high season. Buses are cheap and cheerful and a nice way to see the Spanish countryside sprawl away from outside your window. Rest assured, buses in Spain do take breaks for food and toilet stops. No need to strategically dehydrate for your long journey here! Spain is an vivid and welcoming place filled with passionate and caring people who are only too happy to accommodate tourists and travellers. Learning a little of the language can get you a long way and even if you make mistakes the Spanish always appreciate the effort. 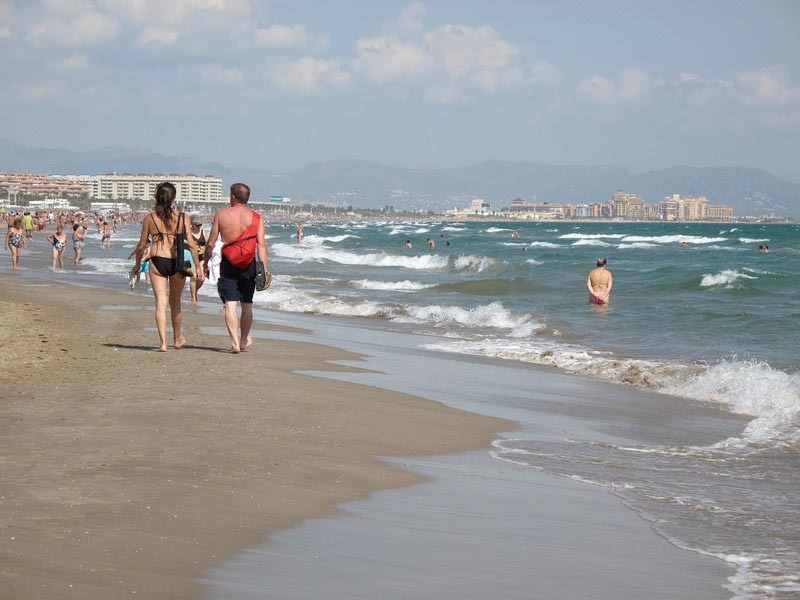 As it is located on the coast Valencia boasts some beautiful beaches. During the summer months these coastal patches fill with tourists but with warm weather running long into the autumn months Valencia can be enjoyed year round. If you’re looking for a more sedate but still very authentic Spanish experience look no further than Granada. This laid back city boasts breathtaking views of the Alhambra and the Sierra Nevada mountains. Take a day trip from the city and ramble through the foothills of the Sierra Nevada mountains and breathe in some fresh clean air. Head back to the city for a late afternoon snooze before heading out on the town! The BoogaClub is a great night time destination with wild parties and live music every night of the week! Get your dancing shoes on in Granada! The Old City of Salamanca was granted UNESCO World Heritage Site status in 1988. Found in northwestern Spain, Salamanca is part of the Castile and León region. 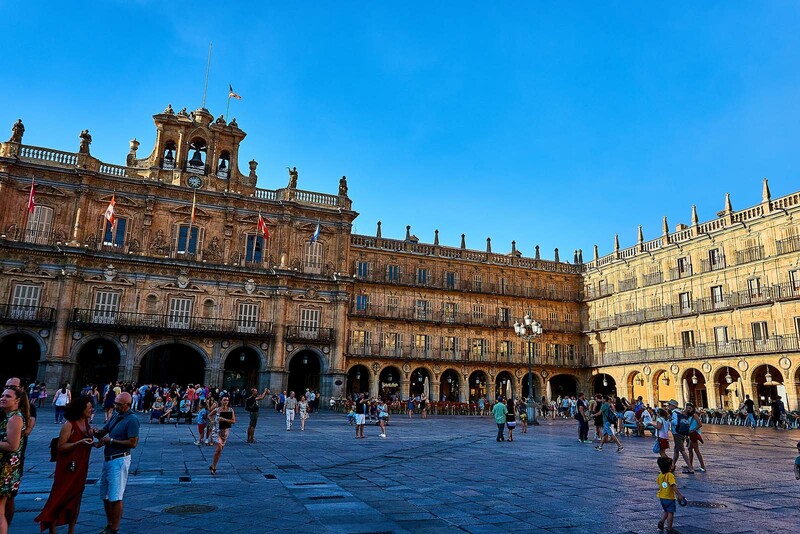 Home to many international students Salamanca has a great vibe that instantly makes you feel at ease. Many people chose to visit the Case de las Conchas and the Plaza Mayor. The New Cathedral of Salamanca is a must visit! 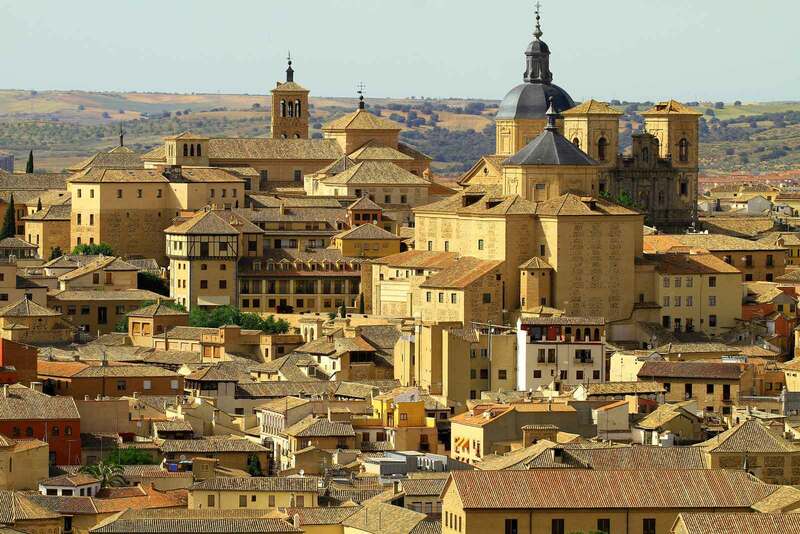 As we mentioned before, big and beautiful Barcelona and Madrid may take the limelight but smaller cities like Toledo are well worth a visit too. This ancient city is located high on a hill looking over the plains of the Castilla-La Mancha in the heart of Spain itself. Toledo is a walled city with a rich and varied past; home to monuments and statues for Arab, Jewish and Christian communities. Toledo has a lot to explore. 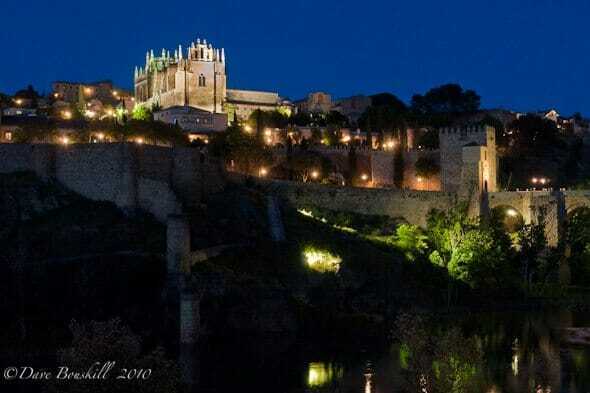 Must visit places in Toledo include the Sol Gate as well as the Moorish Bisagra Gate. The Sol Gate can be found in the old quarter, close to the buzzing Plaza de Zocodover. 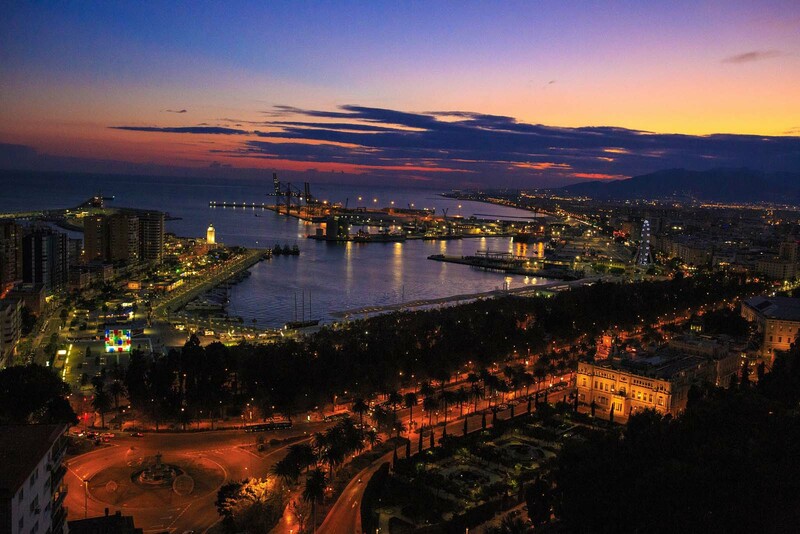 Nestled away on the Costa del Sol, Malaga is a well known destination for European tourists. Home to big high-rise holiday resorts and hotels the city does have some nice clean beaches. Many tourists often neglect Malaga’s wonderful architecture and rich heritage in favour of beach parties and water sports. Whatever your reason for going to Malaga be assured that you will be welcomed with a smile and a great sense of hospitality. Like Valencia, Malaga has an international airport that flies regularly to many European destination with a range of budget airlines. 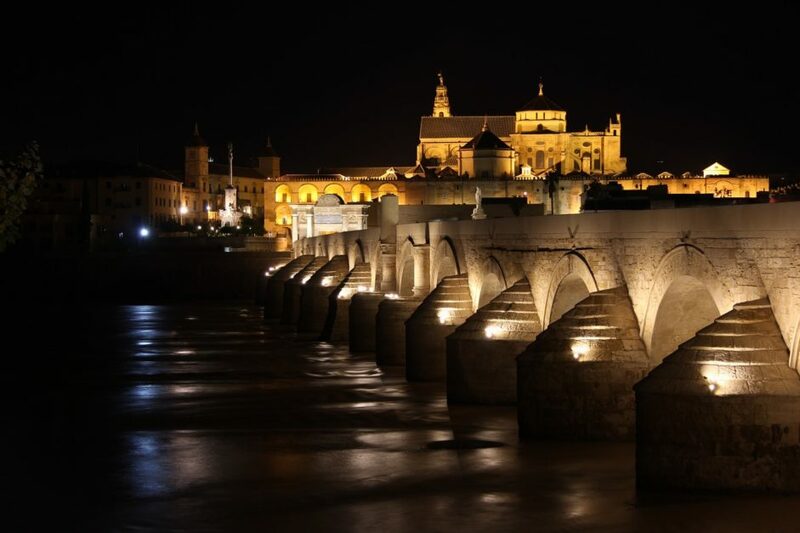 Tucked away in southern Spain in the region of Andalusia, the same region as Seville, Córdoba was a key city during the Roman times and an important Islamic hub during the Middle Ages. Córdoba is most famed for the impressive and ornate La Mezquita mosque that was built way back in 784 AD! The La Mezquita has an interesting history. In 1236 it became a Catholic Church with Renaissance influences was built in the 17th-century. 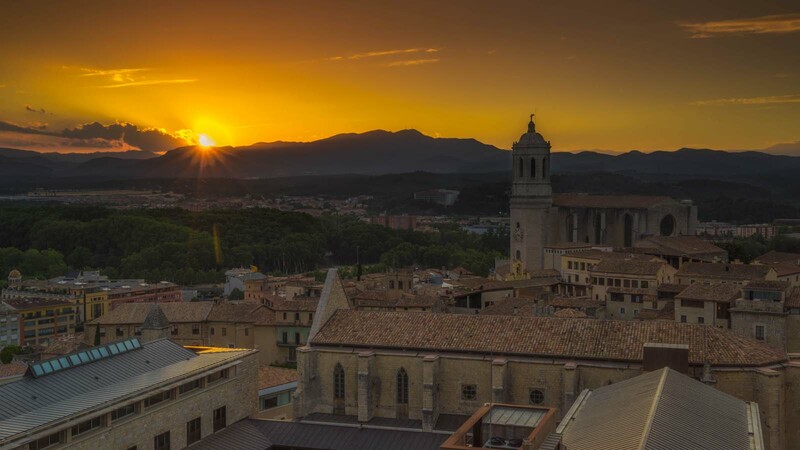 We love visiting Girona in Costa Brava. If you are visiting Spain, make sure to add this to your itinerary. The old city is beautifully located on the Onyar River, surrounded by medieval walls. Game of Thrones filmed in Girona and there are plenty of sights to see like the Jewish Quarter, Cathedral and cobblestone walking streets. Whether you choose to visit the big and bustling cities or the smaller history-filled cities Spain has the city for every occasion! How many will you visit on your next European vacation? 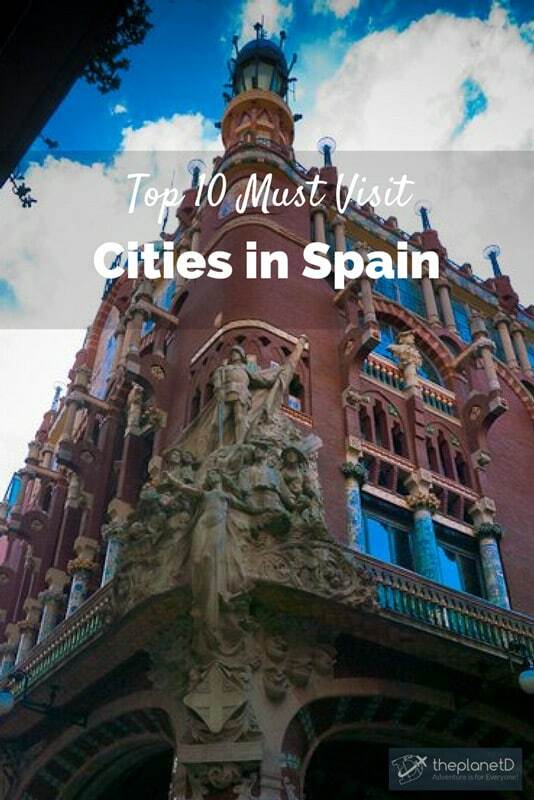 21 Responses to "10 Must Visit Cities in Spain"
HI thanks for sharing the off beat places to visit in spain rather than the regular tourist destinations. Off beat tourist locations are the best way to experience the true culture of the country. Hi John, It depends on how comfortable you are driving. The train system is great. But we do like a road trip. We find there is a lot of freedom. If you want to drive, rentals are quite reasonable, and it does give you the chance to see more off the beaten path places. Great Article, We ar planning to visit Spain this year. Thanks for the tips and we will try to visit these places. I like all the places! My husband and I are planning to visit in Spain from Morocco next month December 24 to 27 , 2018 any place and hotel you can recommend for us , I really appreciated if you can give us an advice. Thanks once again ! My favourite was Seville. Thank you for your post. “Spain has the city for every Occasion” this must be the headline for the blog, it is my democratic opinion. The article throws light on unexplored areas of Spanish regions. 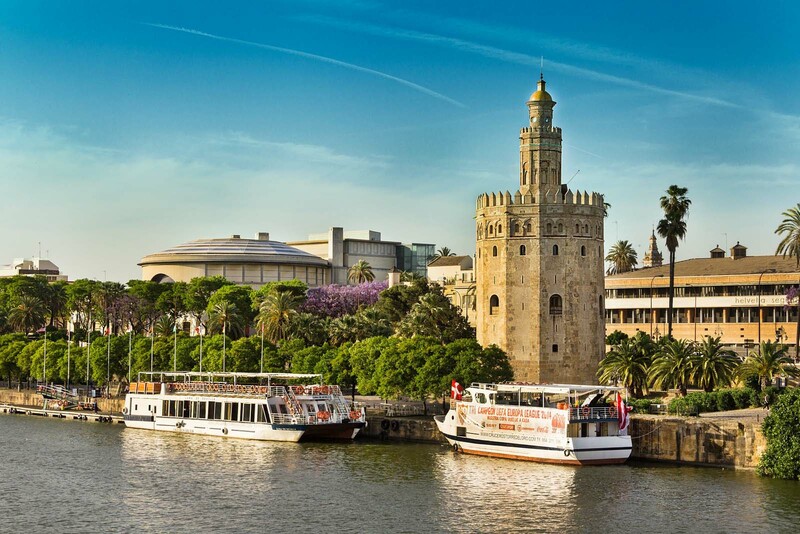 Its wonderful cities are incomparable, from Gaudi’s imaginative style architecture to Seville’s Flamenco dancing, Spain is a classic spot for holidaying. I thank Linda Smith for sharing such informative article and truly its worth sharing across diverse media for spreading out the unsung regions of Spain. The brief on transport system really helps every individual who plans a Spain Holiday. This is nice. My wife and I are excited for the vacation we’ve booked in Europe to Spain and definitely we will go to the Canary. Lanzarote is one of our eyeing place for our 1st stop 🙂 There so many thing we want to do from a page we’ve read canaryislandsinfo.co.uk/lanzarote/places/.I wanted to know if you have experience traveling to this wonderful Island. Is there anything you can recommend aside from your past travel in in Spain? Sounds like a fun loving and thrill-seeking. It’s no wonder that Spain is one of the popular destinations. Passionate and sophisticated places to wander. 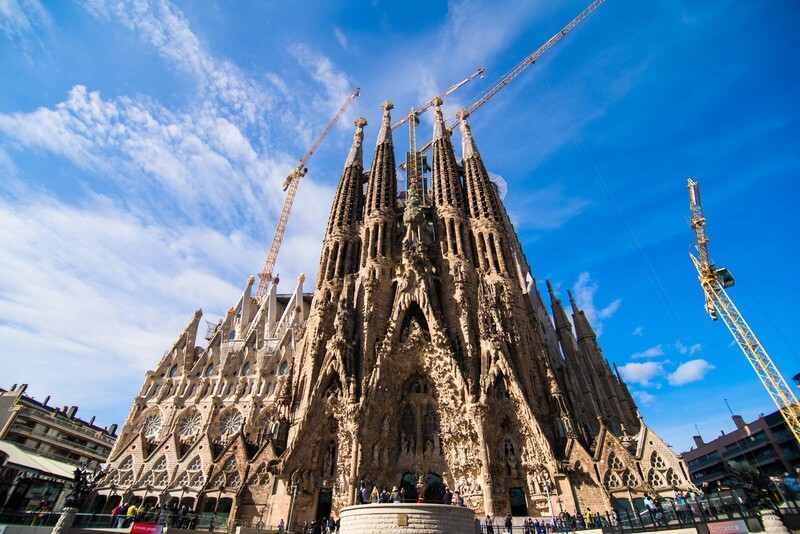 Wanna visit Sagrada Familia and Valencia for its art and architecture. And Malaga for its lovely beaches. Nice review ! Hope someday i will travel those places ! Fantastic post! Spain is on our “must visit” list! We really hope to get there soon! We loved Barcelona, Montserrat, Costa Brava … everything we saw in Catalonia and other parts of Spain. Beautiful! We can’t get enough of Spain. The food, the people, the diverse cities, there is nothing to complain about. Perfect list for a traveller who can’t quite decided which cities to visit or to rent a car or not. I’ve only been to about half of these so far, but really keen to check out the smaller cities like Salamanca. Next Spain trip for sure! The time of year really helps with deciding which cities to go to at a time. I can’t take the heat so sometimes i stay away from the heat. In spain, I pay pretty close attention to the weather. Loved this article! I love that Toledo made it onto this list! I visited the city years ago, and even though I was only there for a day, I absolutely loved it. It really felt like you were travelling back in time! We lived in Spain for a year and had the opportunity to visit every city on this list! We could not agree more on how amazing each one is.